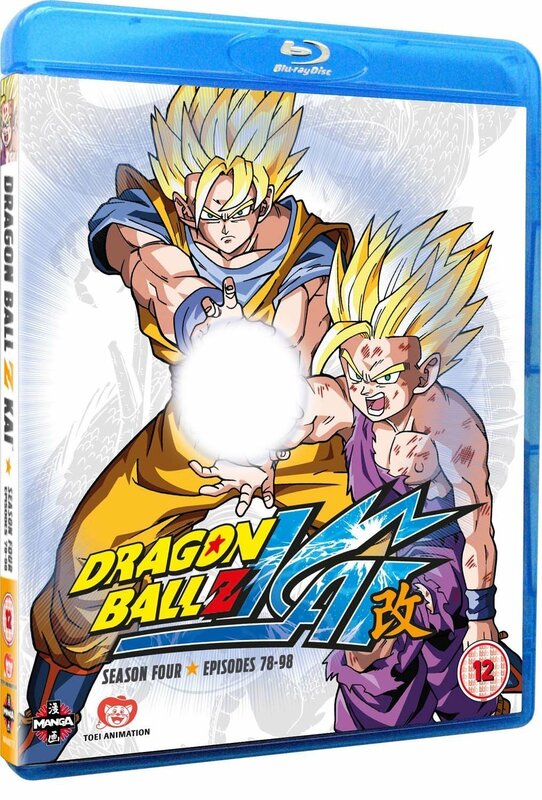 Dragon Ball Z Kai comes to a (sort of) conclusion with Season 4, the last season in the original run, and given that the “Final Chapter” run of Kai covering the Buu arc hasn’t even been released in the US yet, this will be the conclusion here for some time too. It takes Dragon Ball Z Episodes 157 to 194 and condenses it into just 21 episodes, and covers the latter half of the Cell arc from the original manga. Little does he know that Goku, who is currently training in the Room of Spirit and Time (or the Hyperbolic Time Chamber in the English dub) with his son Gohan, has other ideas. During their training, Goku realises that his son has a far greater power than he does, and so when they leave the room, Goku decides to relax and instantaneously transport himself to a far off alien planet to find a new God for Earth… as you do. 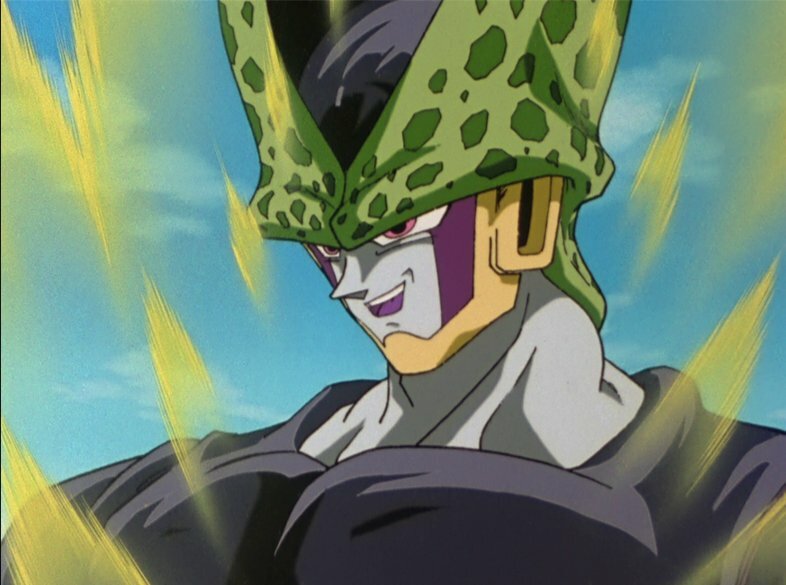 That way the Dragon Balls come back into being and they can wish back the victims of Cell when they defeat him, and also allows for a brief reprieve from the fighting. This all leads into the Cell Games themselves, which includes the debut of beloved comedy character Mr. Satan, believed to be the world’s strongest champion, but only based against other humans, rather than super powered “Z Warriors” (there’s an old phrase for you!) and so soon gets flung away with a singe swipe by Cell. I won’t say much else, though I’m sure you can probably figure out based on the cover that Gohan does indeed reach a new level of power, and it probably won’t shock you to find out that the lead villain doesn’t win in the end, but there are some good story bits that, if by small chance this is your first time watching the series, I won’t spoil for you. As I’m sure you’re aware of by now, Kai is reused 4:3 Dragon Ball Z footage cleaned up with some reanimated scenes thrown in. 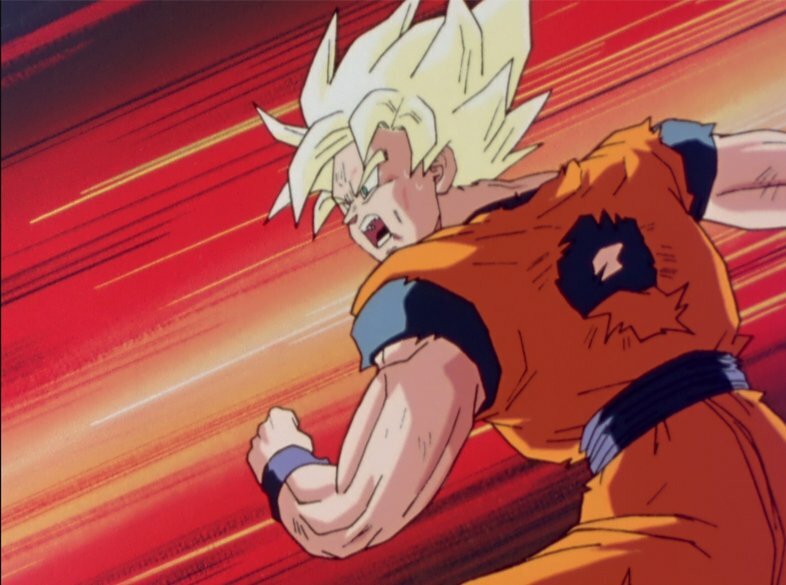 Both language tracks have been newly recorded by returning and/or new voice actors and Shunsuke Kikuchi’s Dragon Ball Z score continues to play in the background. “Dragon Soul” by Takayoshi Tanimoto is still your opening theme, and “Wings of the Heart” by Team Dragon continues to be your ending, with both having English language versions for the dub. So there we have it. Dragon Ball Z Kai sort of ends, kind of, though not really. Should you buy it? 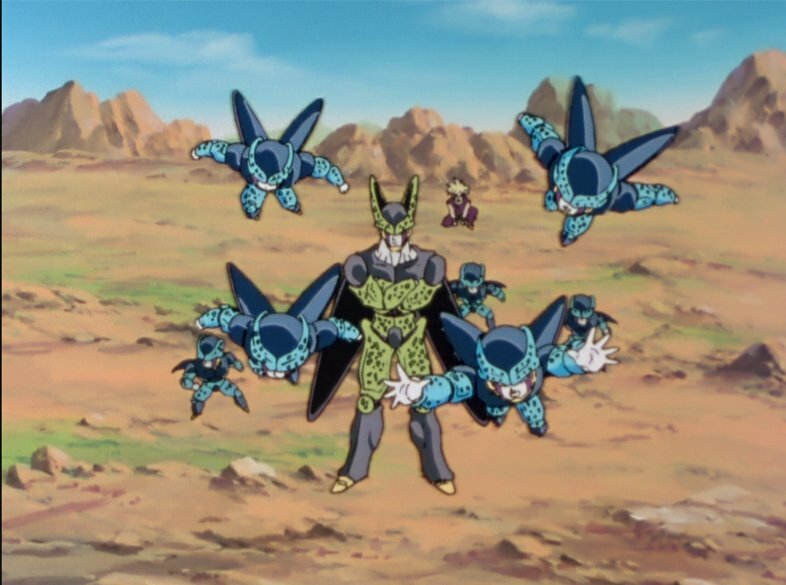 Well, again, I’m sure if you’ve got the previous sets you’ll get this, not only does it finish the Cell story, but it has some great action, the last two discs are pretty relentless in that way. I have to say that the fight scenes in this part are pretty great, and full of smirk-inducing taunts from all sorts of characters. If you like your Shonen shows full of transformations, screaming, beams and punches that would seemingly level a mountain, this set is chocked full of them, and great fun it is too.